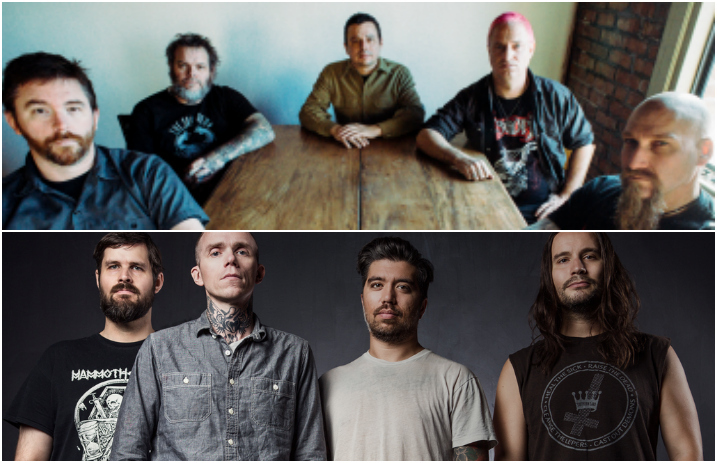 Neurosis and Converge are teaming up for a summer tour! Check out the show dates, tour flier and a video trailer below. Neurosis' latest studio effort, the Steve Albini-recorded Fires Within Fires, came out in September. Converge just released Jane Live, their full-album concert performance of 2001's Jane Doe.